International Security EXPO is an annual international security exhibition promoted by UKTI and held at Olympia London. International Security Expo is the UK flagship security event attracting over 10,000 global end-users of security and promises to offer a rewarding visit. 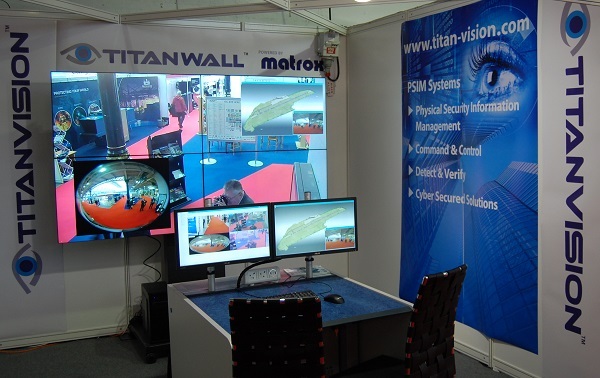 Attendees will experience an unparalleled range of educational content, immersive demonstrations and over 250 high-end security exhibitors. The UK Security Expo runs an impressive 9 conferences over the 28th and 29th November, with 200+ industry leading speakers and topics ranging from Designing out Terrorism, Protecting Crowded Places, Cyber Security and Global Counter Terrorism.